Some markets, including the US, Belgium and Spain, are restricted. CasinoEuro is one of the strongest sites on the market that solely focusing on casino. You will find a huge selection of casino games in form of slots, blackjack and roulette and lots of exciting bonuses and promotions to participate in. Luxurious fun, thrilling games, lucrative bonuses, extraordinary entertainment and an extensive variety of Jackpots define CasinoEuro. CasinoEuro is a distinguished European online gambling platform which has existed since 2002. With an engaging home page and a user-friendly interface, CasinoEuro is a come-back-again type of casino. CasinoEuro is beyond doubt, one of the largest casinos in Europe. The classic selection of games at CasinoEuro, combined with the elegant game-play makes this gambling room, one of the most favoured in the UK. About 1 million players have enjoyed their favourite poker games, slots and live poker on CasinoEuro, since it started. No sweat, CasinoEuro is for diverse casino players who like simplicity and elegance. Whether it is the games, the promotions or the customer support, there must be something about CasinoEuro, that makes it such a popular gambling room. Here is a more detailed review of CasinoEuro. CasinoEuro is an instant Play type of casino, with light versions of games that do not need to be downloaded, to be played. In simple terms, players can access the hundreds of games immediately they log in, without downloading anything. CasinoEuro is a trustworthy online casino; operated by the BML Group Ltd (Betsson Group) and regulated by the Malta Gaming Authority. Britain’s residents are protected under the regulation of British Gambling Commission. CasinoEuro is offered in eight languages; English, Polish, Spanish, Swedish, Portuguese, Norwegian, German and Finnish. CasinoEuro does not allow players from Argentina, Spain, Minor Outlying Islands, U.S., Russia, Pacific Islands, China, Israel, Hungary, Japan, South Africa, Slovenia, Ukraine, Virgin Islands, Brazil, Belgium, Argentina and Australia. Players can make deposits and receive payouts in Euros, Czech Republic Korunas, Swedish Kronor, British Pounds Sterling, Polish zlotys, Norwegian kroner and US Dollars. All transactions, both deposits and withdrawals are protected, using SSL encryption to make sure that players’ financial and personal information is secure. CasinoEuro uses games from Microgaming, Thunderstick, Electracade, Cryptologic (WaterLogic), NextGen Gaming, Big Time Gaming, Payson, Blueprint Gaming, Red Tiger Gaming, SUNFOX Games, Evolution Gaming and Pragmatic Play. There is Live Chat, for players to access assistance and more information about playing at Casino Euro. CasinoEuro supports healthy and legal gambling and always holds the ultimate right to close your account. You are regularly awarded bonuses when you are a CasinoEuro player. New players gets 25 spins if you deposit and play for 25 £, or if you deposit and play for 100 £ you get 100 spins. Or if you want 200 spins you need to deposit and play for 200 £. You need to use the spins within 5 days after you received them. Not all games at Casino Euro contribute a similar amount to the bonus wager. While some games will not contribute at all, others will offer a significant high contribution to meeting your wager requirement. Players can access all casino games at CasinoEuro for free, which gives them a chance to test a game before they can place a bet. 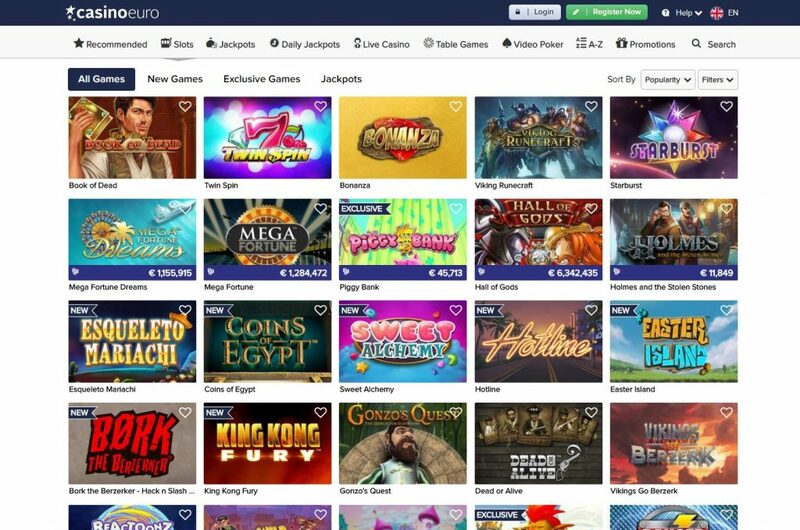 CasinoEuro offers a uniquely extensive selection of games. 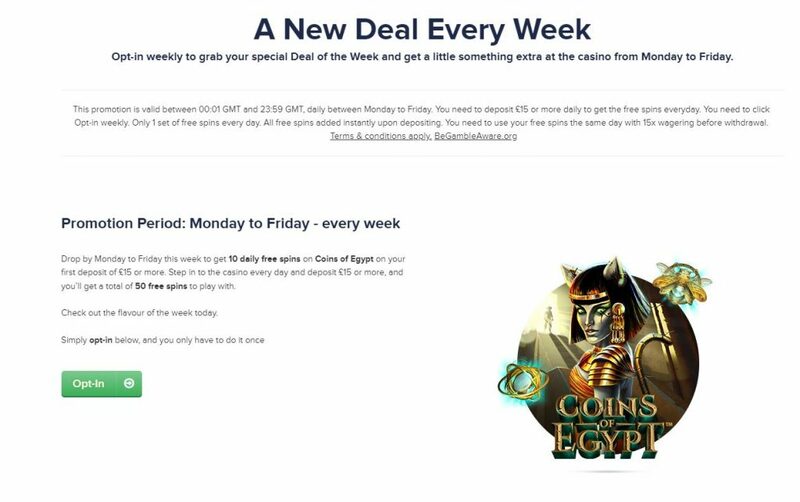 Slot lovers will enjoy turning the wheels on Mega Moolah, Gonzo’s Quest, Book of Dead, Mega Fortune Dreams, Piggy Bank, Twin Spin, Easter Island, Dead or Alive, Wolf of Gold, Golden Ticket, etc. With so many slots to play and a 100% contribution on wagering, slot enthusiasts are the most favoured at CasinoEuro. CasinoEuro also has a wide variety of table games to offer, including French Roulette, English Roulette, European Roulette, Roulette European, VIP French Roulette and Blackjack Single Deck among others. Also, playing a table game at CasinoEuro makes you eligible for a 100% bonus. If you are looking for some extra action, you can participate in Video Poker. CasinoEuro is ready, with extremely realistic and thrilling video poker games, for you to enjoy. Whether you are after the classic variants of video poker like Jacks or Better and Joker Wild or more stimulating games like Deuces Wild or Joker Wild Double Up, they have some space for you. Being such a large online gambling room, it is no surprise that CasinoEuro has such a vast pool of Live Casino games. Here, players can delight in numerous variants of Baccarat, Roulette, Blackjack, and Dream Catcher. While so many online casinos have opted to use shiny and bright themes for their sites and apps, CasinoEuro proves to be different. 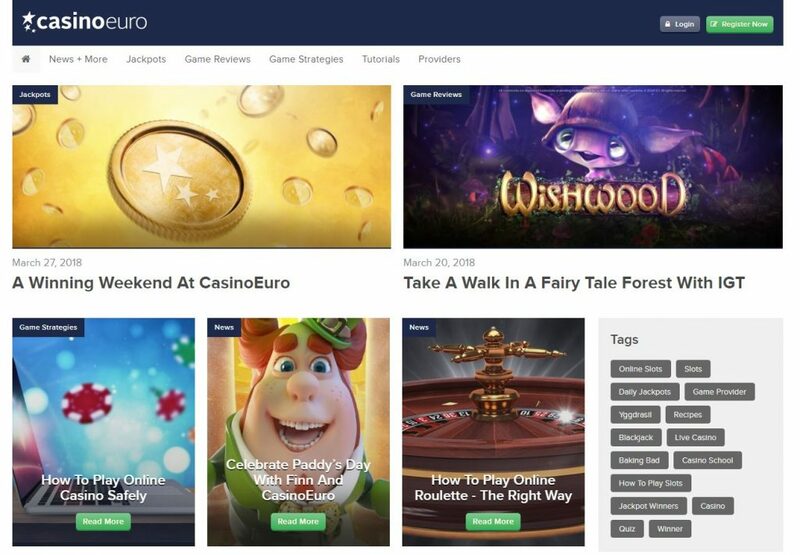 Subtle, with a dark-blue and green theme, CasinoEuro offers a simple, yet appealing gaming site. CasinoEuro’s website icon comprises of three ascending stars, which makes it memorable and easily identifiable. There are also many captivating animations of animals (pig, frog) and human graphics indicating different bonuses and popular games, on the home page. Players can access their accounts at the top-most left side of the website, on all pages. While the main menu is on the top-right side, other important information is clearly stated at the bottom of the site. There is also an open menu (Jackpots, Live Casino, Table Games, etc) just below the slider on every page. CasinoEuro is a fairly flexible online casino when it comes to payment methods. Players can add money to their accounts via Visa, MasterCard, Skrill, Neteller and Entropay. For security purposes, players are usually asked to send documents proving that they are the person whose name is on the card. For any game that you win, all the earnings will be sent to your CasinoEuro account. While withdrawals through e-wallets take up to 48 hours, requesting payouts via credit/debit cards can take up to 5 days. Bank transfers take the longest and can last up to 7 business days. Players cannot withdraw less than €10 or more than €50,000 on any single day. If you have a pending stake and want to request a payout, you must cancel the bet first. Note that before a €2000 payout completes, one must undergo a secondary verification process, for security reasons. To make certain that both new and existing players are well taken care of, CasinoEuro offers 24/7 customer support. You can talk to a kind support staff at CasinoEuro by going to their site and initiating a Live Chat. Most players at CasinoEuro have little negative things to say about CasinoEuro’s customer support. To get in touch with support, players can either call, send an email or send a message via Live Chat. So, is Casino Euro worth your gambling time? 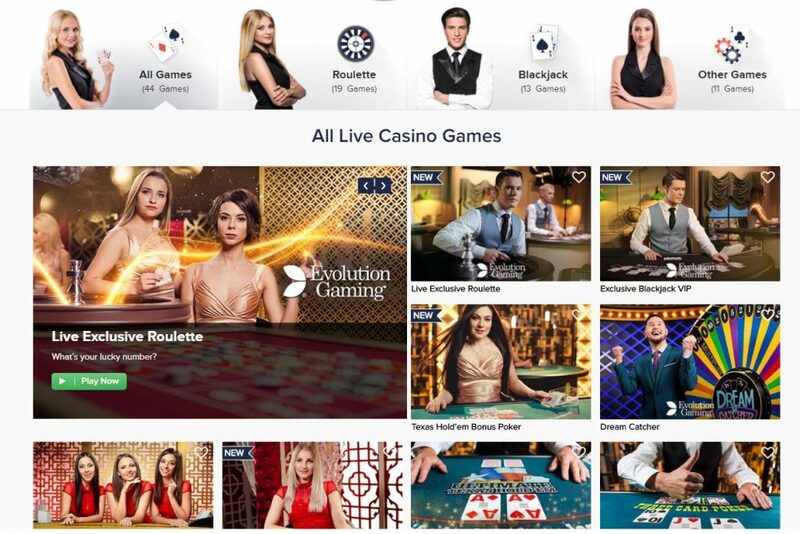 Yes, the pronounced online casino has 1,300 games to offer, very reliable customer support, an attractive user-interface and an impressive design. With a distinctively, vast range of promotions and high-level security, CasinoEuro makes it safer and more fun to place bets on all your favourite online casino games!